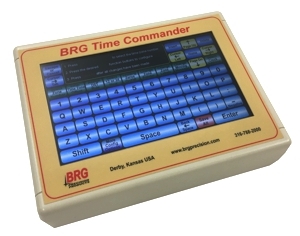 BRG's 7329 series allows you to change the color of any zone or zones with ease. 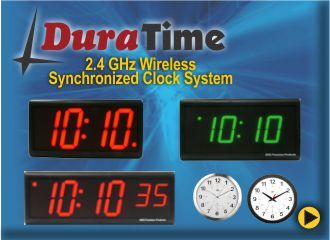 The 7329 series LED digital world time zone clocks have bar-segment LED time displays with a ten character dot matrix digital zone labels & dates below & a tri color moving message display. The message display has a 2 inch variable font character. The 7329 models display 9 time zones.